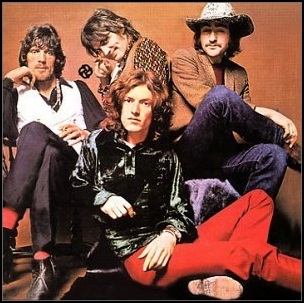 In October 1968, “Island” label released the self-titled, second studio Traffic album. It was recorded January – May 1968, at “Olympic Studios” in London, “Record Plant” in New York City, and was produced by Jimmy Miller. Denny Cordell and Phil Ramone. 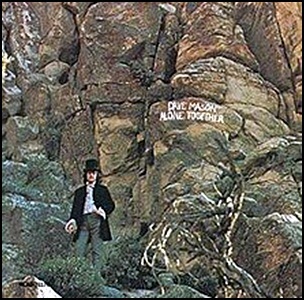 In June 1970, “Blue Thumb” label released “Alone Together”, the debut Dave Mason solo album. 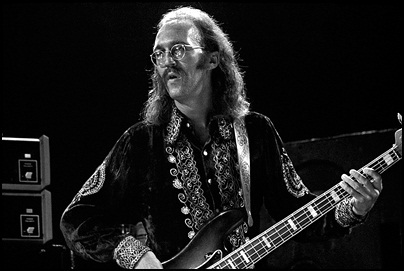 It was recorded in1970, at “Sunset Sound” in Hollywood; “Elektra Sound Recorders” in Los Angeles, and was produced by Dave Mason and Tommy LiPuma. 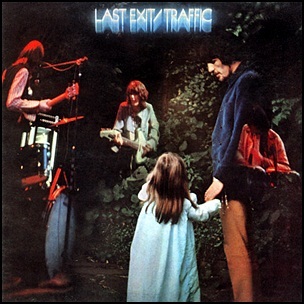 In May 1969, “Island” label released “Last Exit”, the third Traffic album. 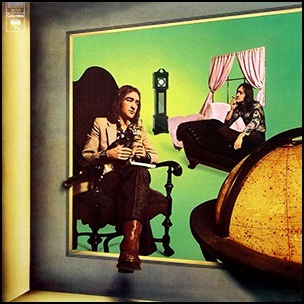 The first half of the album consists of studio recordings, recorded in 1968, at “Morgan Studios” in London, the second half was recorded live on March 14, 1968 at the “Fillmore West”, and was produced by Jimmy Miller. 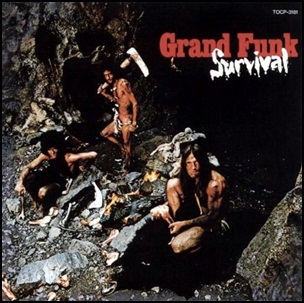 In April 1971, “Capitol” label released “Survival”, the fourth Grand Funk Railroad album. 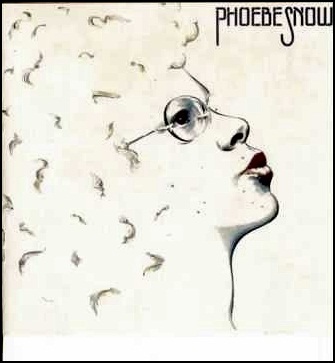 It was recorded January, 1971 at “Cleveland Recording Company”, and was produced by Terry Knight. All tracks by Mark Farner, except where noted.